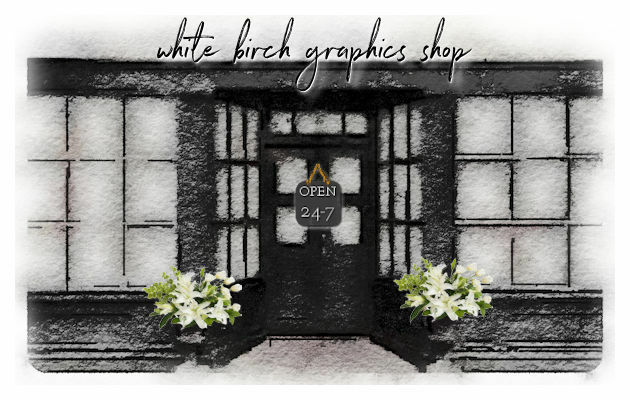 Welcome to White Birch Designs!! It has been a few years. I have finally decided to re-open with a new name and new designs. It will take a little time to get new items completed and uploaded to the site. I will still be offering some primitive designs but also some new looks that I hope you will love! Custom design is available. For more information see below. Shop my store for new graphic designs. I would love to hear from you! Whether you have ideas, requests or questions feel free to contact me!